“New Year, Beautiful Skin” – Now That’s a Resolution We Can Get Behind! We’re excited to debut our new “Perfect 10 Peel” offerings, invite you to a yoga sesh on us, and introduce you to our new line of Azura-branded skincare products this month. Also, a special “Welcome!” goes out to all of our new readers who joined us from the December “12 Days of Christmas” Contest – we’re happy you’re here! 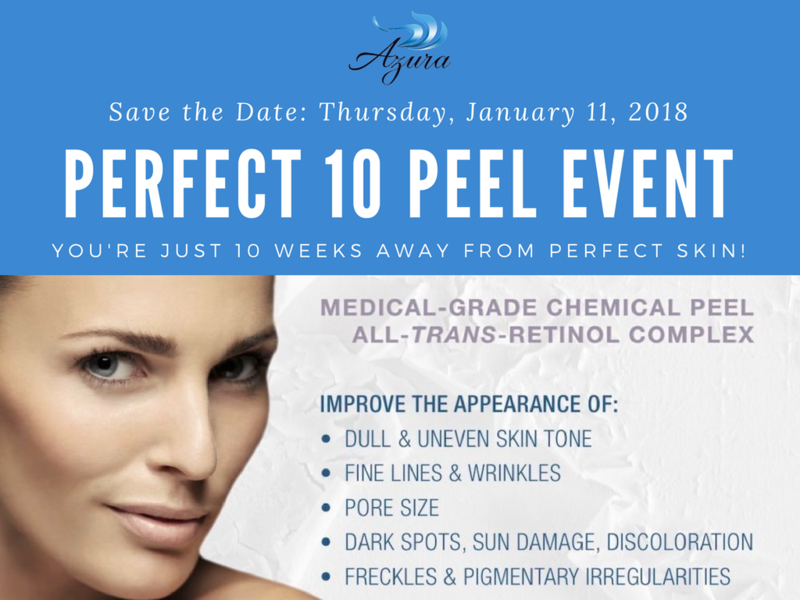 Kaye from “The Perfect 10 Peel” will be joining us at Azura on Thursday, January 11! If you can commit to visiting us once a month for 10 weeks, we’ll give you beautiful skin thanks to our new “Perfect 10 Peel” service. There are three levels of treatment: Universal, Intermediate, and Advanced. Your aesthetic professional will help you determine the right strength for your unique skin tone during your first visit. This is ideal for treating scarring and sun damage correction! This is an effective lighter peel for all skin types! A Special “Thank You” Event for Our Wonderful Clients: Free Yoga Day! Join us for a fusion class at Barre-Up in January! We want to say “Thank you!” for being an Azura VIP client and we’ll be hosting all sorts of fun experiences in 2018 to show you the love. 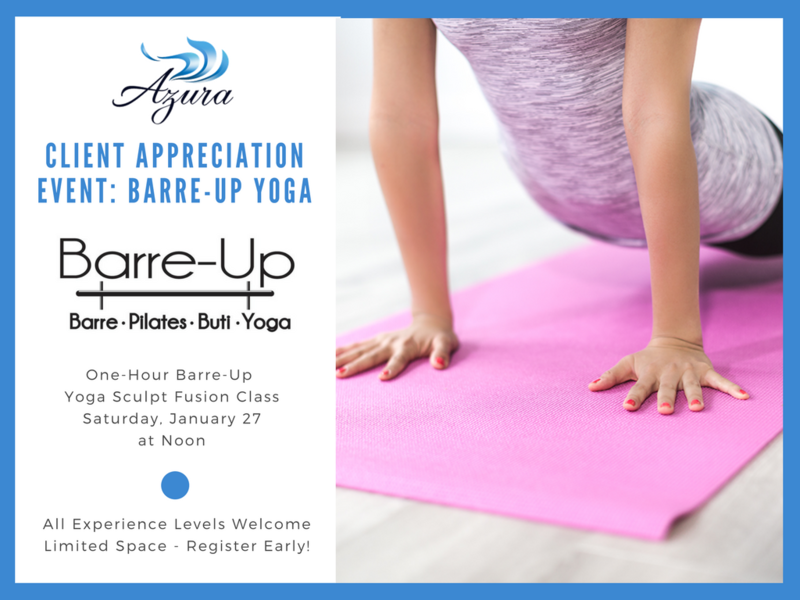 Up First: A complimentary one-hour Yoga Sculpt Fusion class at Barre-Up in Raleigh located on Beryl Road… quick access from the Beltline and Hillsborough Street! This is a one-hour specialty class fusing sections of all formats offered featuring elements of our Pilates-infused barre method, a 23-minute HIIT sculpt workout, followed by a yoga flow. Please visit Barre-Up.com or use the Mind Body app to reserve your space. This is a first come, first serve sign-up and we expect all of the available slots to fill up quickly. We felt like there were a few holes in our collection of professional skincare products available at Azura, so we’re filling the gaps with our very own line of products in 2018. Enjoy 10% off all Azura-branded products in January so you can experience the new collection yourself! Meet Varshay, Our Newest Licensed Massage and Bodywork Therapist! 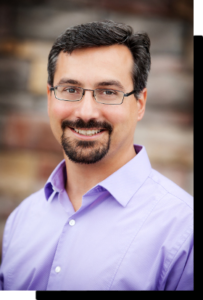 Varshay believes in the body’s ability to heal itself and utilizes his expertise to assist in this process. He focuses on creating an ideal environment through thoughtful communication to address his client’s individual needs. Book a massage with Varshay this month and receive a special $20 discount! 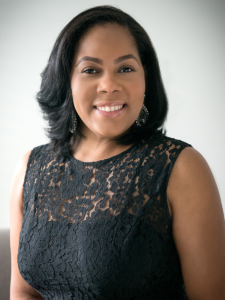 Azura Skin Care Center – Cary, NC – Meet Our Team – Michelle H.
There are many benefits related to regular bodywork and massage at Azura Skin Care Center – from reduced pain and tension to general relaxation and stress reduction. I’ve been a therapist for over 7 years now. 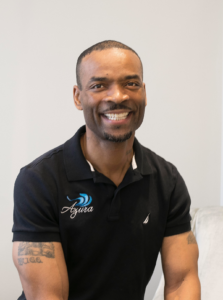 I still find it surprising how many people have never experienced a professional massage or understand the many benefits of regular bodywork. Holiday Engagement? 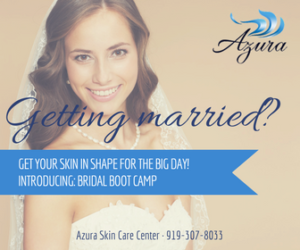 Join Bridal Bootcamp! Are you getting married in 2018 or know someone who is? We’ll have you looking gorgeous for your big day and beyond with a skincare regimen tailored to your needs and wedding date! 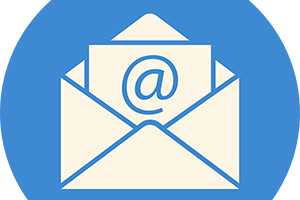 Have questions about scarless breast reduction, liposuction, or lipotransfer? Dr. Tellis of Aegean Medical joins us at Azura Skin Care Center on Thursday, January 18, in the evening. It’s your chance to learn more and ask lots of questions!